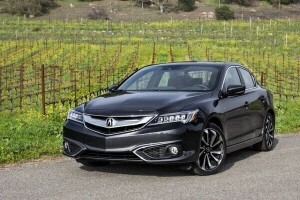 In recent years, Acura managed to separate itself from the luxury pack in several key areas. Acura has been leading the way in standard technology for years, and in recent years has exercised a virtual stranglehold on the title of best retained value among luxury vehicles. 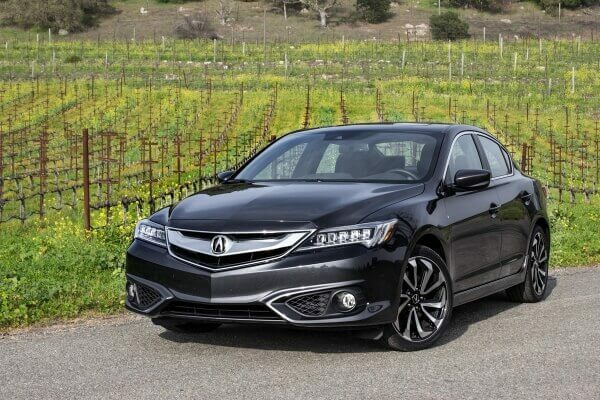 Yet for many drivers, safety comes first, and it is on this front that Acura has proven to be especially excellent. So when the entire Acura lineup was named an Insurance Institute for Highway Safety (IIHS) Top Safety Pick+ earlier this year, we at Butler Acura just weren’t that surprised. We know and care about people who credit their Acura daily driver with their lives, and we take a great amount of pride in the lives Acura engineering has saved. There is no other automaker in the country that has been named an IIHS Top Safety Pick+ across its entire lineup, and Acura’s entire lineup also earned 5-star safety ratings from the National Highway and Transit Safety Administration. Although it won’t earn Acura magazine covers like the NSX surely will this spring, there is no car company that can compete with the safety of Acura’s lineup. What the men and women at Acura have accomplished in the field of making elegant, luxurious vehicles also stand as the pinnacle of safety is one of the most tremendous automotive engineering feats of 2015.